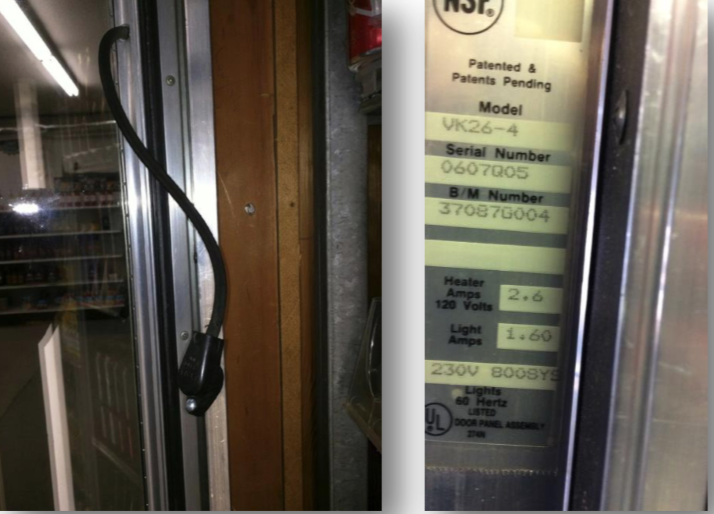 Refrigeration — Dominion Lighting, Inc. 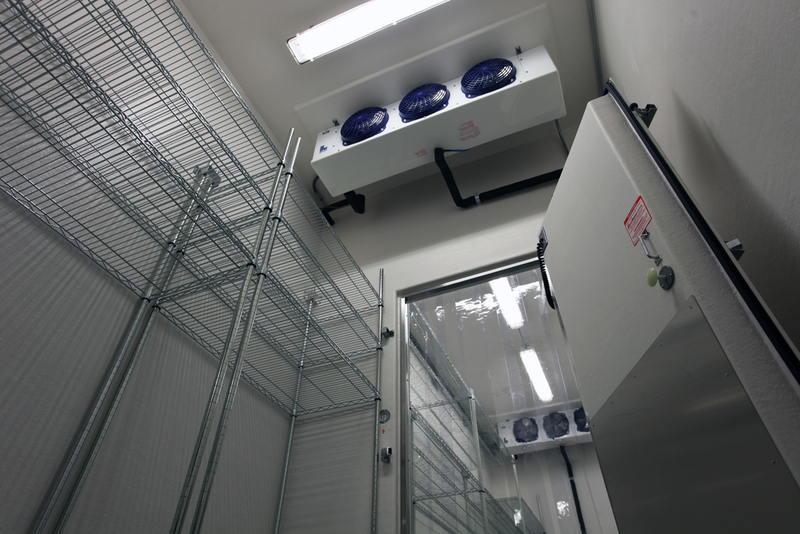 Besides lighting, refrigeration is another area which has the potential for substantial energy savings. Easy, low-cost measures such as cooler strip curtains, door closers and "mizers" can help you grab the "low hanging fruit" in efficiency. Our staff can also help you identify inefficient motors which are costly in maintenance and consumption. Commonly found in walk-in coolers and freezers (think liquor store, etc. ), shaded pole motors are inefficient fan motors. Shaded pole motors are replaced with an energy-efficient EC Motor and connected to a control which varies the speed of the motor to save energy. Typical energy savings are 70-85%! 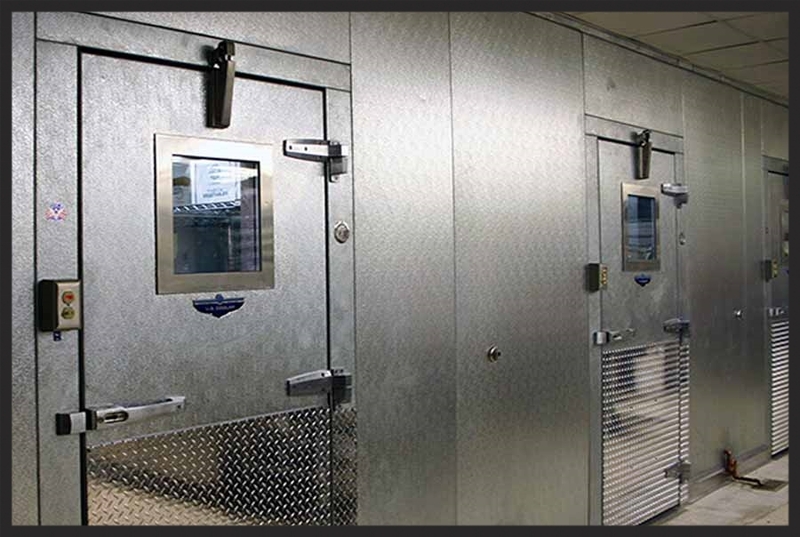 Anti-sweat controls are placed in heated cooler or freezer doors shown below. These controls help regulate/cycle the heating unit that keeps the doors from fogging up. Anti-sweat controls keep the heating unit from running at full power all of the time and only allow the system to turn on when it’s needed. Display case bulbs (T12 or T8) are replaced with an LED bulb. This saves energy and improves the look of the display case. An easy, low-cost way to conserve energy. 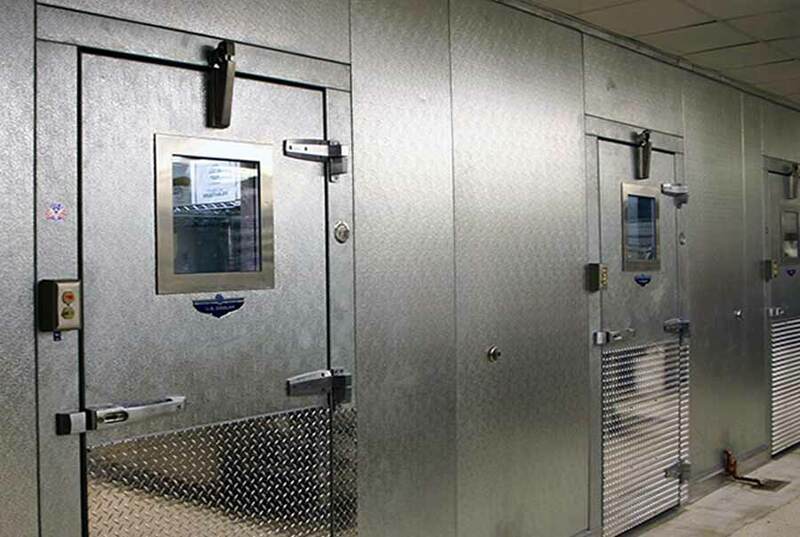 Auto-door closers ensure that your freezer and/or cooler doors remain completely shut - preventing cool air from leaking.